Slowdown for the EU economy in 2019? Economic outlook for EU countries point to a slowdown, as Germany narrowly avoids falling into negative growth at the end of 2018. The UK isn’t the only country to have had its growth prospects downgraded so far in 2019. 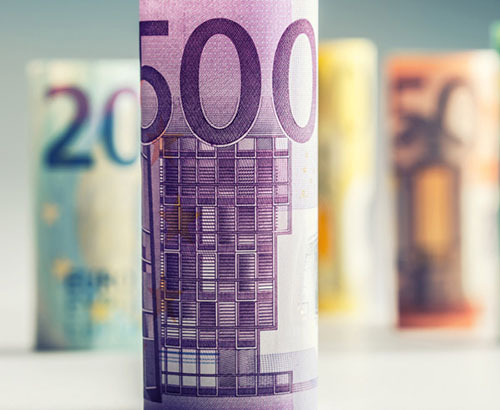 There are a number of warning signs coming from the EU at the moment, not just politically but economically which could negatively impact the euro's value. 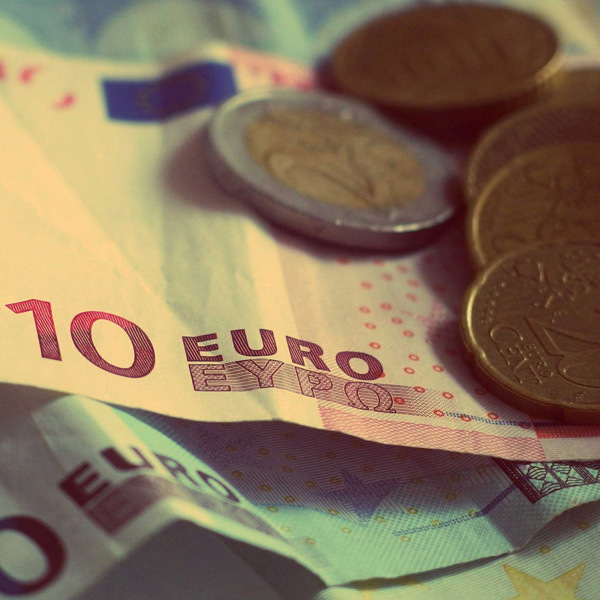 Back in just November, the Brussels Commission predicted 1.8% annual growth for the EU. Two months later and the Brussels Commission has downgraded this prediction to 1.3% which is a considerable downgrade in the space of just 2-months. Italy, a country that’s dominated EU related financial headlines for a while now, owing to its new coalition Government and the issues surrounding its Budget, is the only country in the trading bloc that’s officially in recession. When the UK leaves, Italy will be the 3rd largest economy so a continued slowdown will likely impact both economic growth and Italian sentiment towards the EU. Germany narrowly avoided falling into negative growth in the last quarter of 2018 as German manufacturing continues to slow, which ties into the global slowdown prompted by slowing Chinese growth. 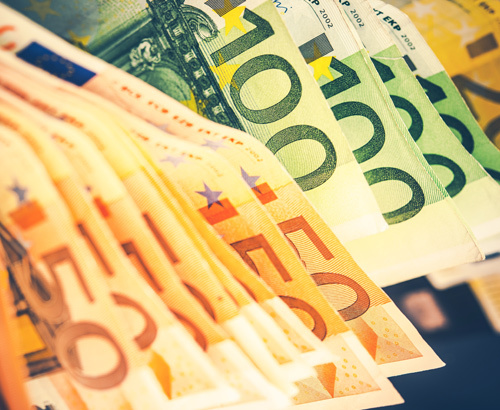 Much of these concerns are coming shortly after the European Central Bank stopped its asset purchasing program, also known as quantitative easing. The euro remains towards the top end of its trading range over the past decade but in my opinion, if the UK agrees a deal with the EU I think this could change as the UK economy isn’t showing as many concerning signs as many within the EU at the moment. 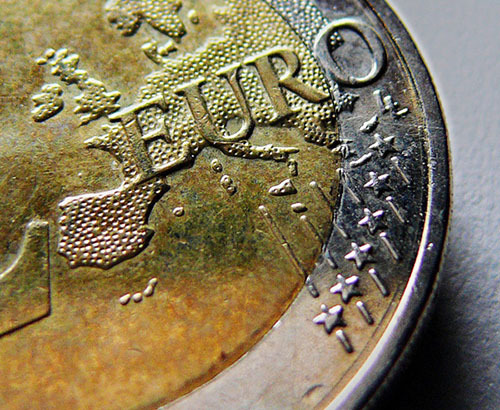 Quiet end to the week for EU data, what could impact EUR rates next week? With no EU specific data releases due out this week, I think next Thursday’s Gross Domestic Product (GDP) data will be the next data related potential market mover. The figures will be released at 10.00am and the annual growth figure expected is 1.2%. Expect any variations from this figure to potentially result in market movement.